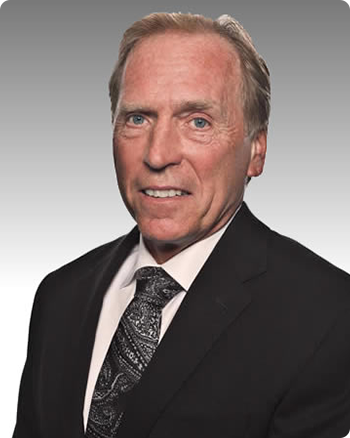 Board certified in internal medicine and gastroenterology, Dr. Michael Springer has been a clinical gastroenterologist since 1981. Dr. Springer received his medical degree from the University of Iowa School of Medicine. He then completed his residency training in internal medicine and gastroenterology fellowship at Cleveland Metropolitan General Hospital. Before joining North Shore Gastroenterology, Dr. Springer was in private practice in Cleveland and North Olmsted. A frequent lecturer, Dr. Springer also serves as an advisory physician for the Cleveland Celiac Sprue Support Group. He is a member of the American Gastroenterology Association, American Society of Gastrointestinal Endoscopy, and Crohn’s and Colitis Foundation. Dr. Springer’s areas of expertise include colonoscopy, laser therapy, endoscopic sclerotherapy, ERCP, papillotomy, and percutaneous endoscopic gastrostomy. An active member of his community, Dr. Springer has served as a trustee of Lake Ridge Academy and as president and coach of the Berea Youth Soccer Club.